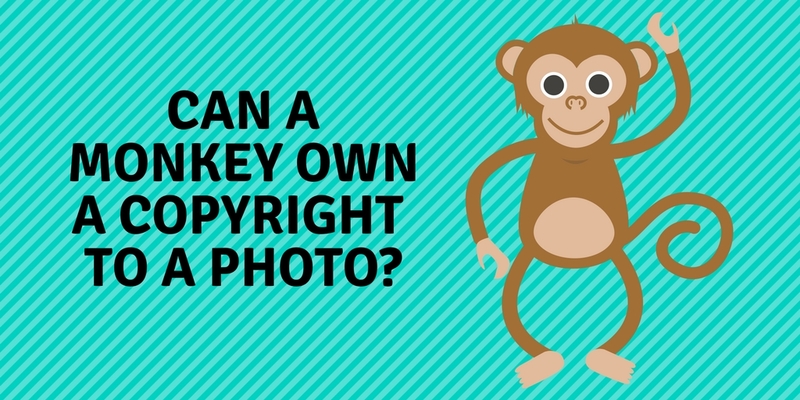 Can a monkey own a copyright to a photo? But it is also not entirely clear who holds the copyright to a selfie taken by an animal. The experts’ opinions are divided. Some say that works created by non-humans are not copyrightable, others say that it depends on whether the photographer has made a creative contribution to the work. We will not find out what was the court’s opinion in a long legal dispute between British nature photographer David Slater and People for the Ethical Treatment of Animals organization (PETA) as the parties reached a settlement. On September 11, 2017, the parties submitted a joint statement to the court in which they agreed that “this case raises important, cutting-edge issues about expanding legal rights for non-human animals, a goal that they both support, and they will continue their respective work to achieve this goal. As we learn more about Naruto, his community of macaques, and all other animals, we must recognize appropriate fundamental legal rights for them as our fellow global occupants and members of their own nations who want only to live their lives and be with their families. To further these goals, David Slater will donate 25% of future gross revenue from the Monkey Selfie photographs to charitable organizations dedicated to protecting and improving the welfare and habitat of Naruto and crested black macaques in Indonesia”.